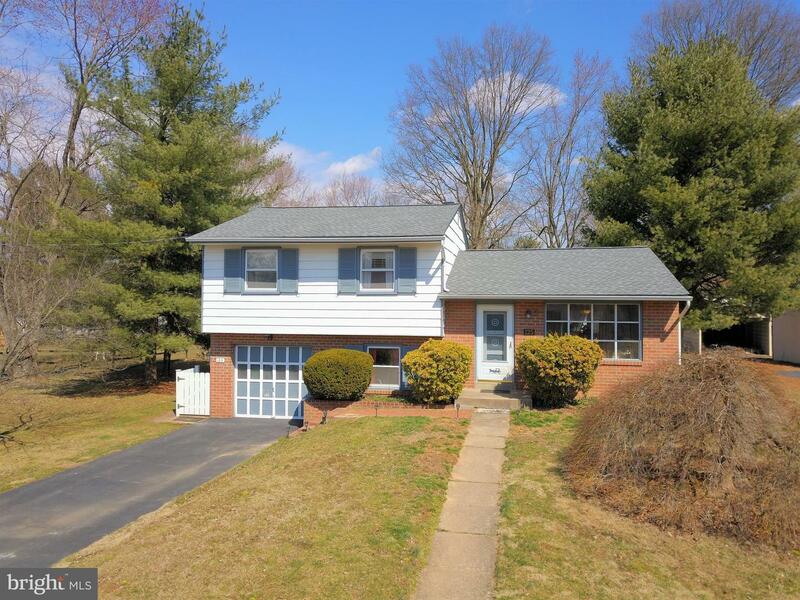 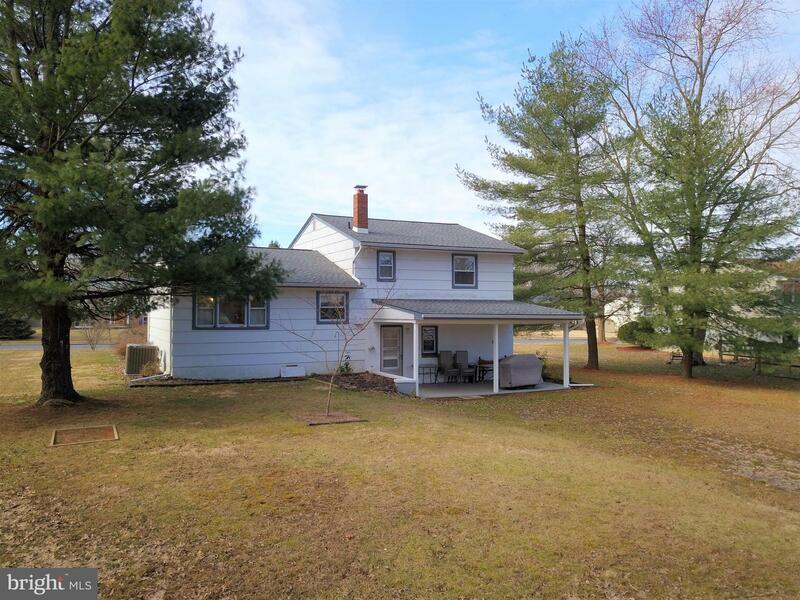 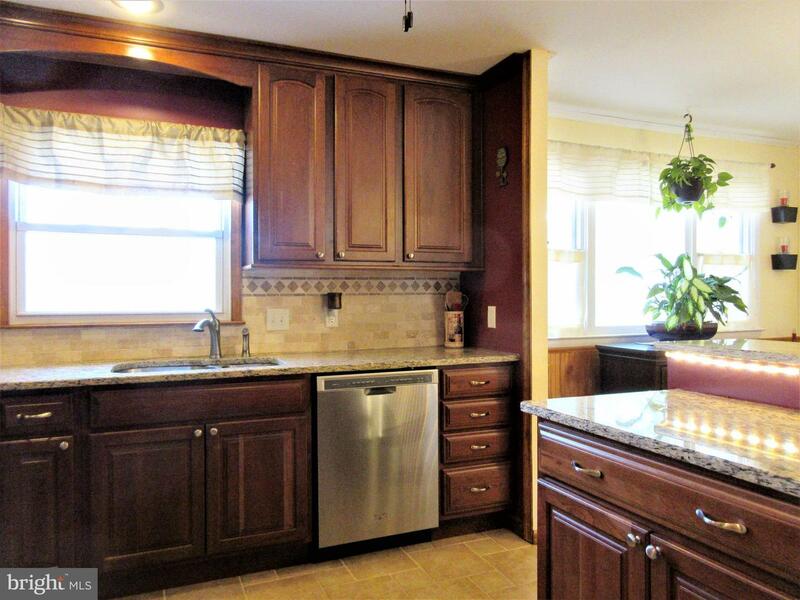 Just Listed - Get The Jump On This Upper Gwynedd Single Nicely Updated Throughout And Just Minutes Train, Mall & Major Routes! 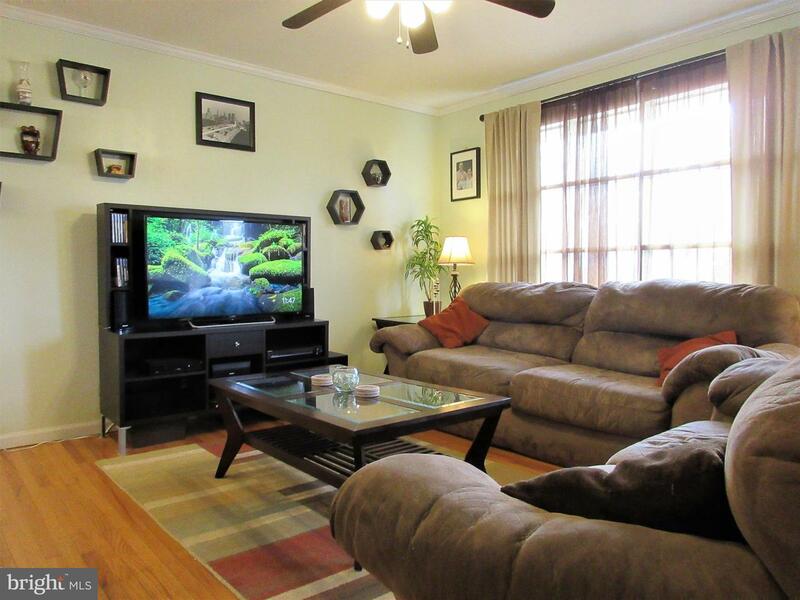 Large Living Room With Finished Hardwood Floors & Picture Window, Spacious Dining Room, Premium Kitchen With Granite Counters, Breakfast Nook, And Stainless Appliances. 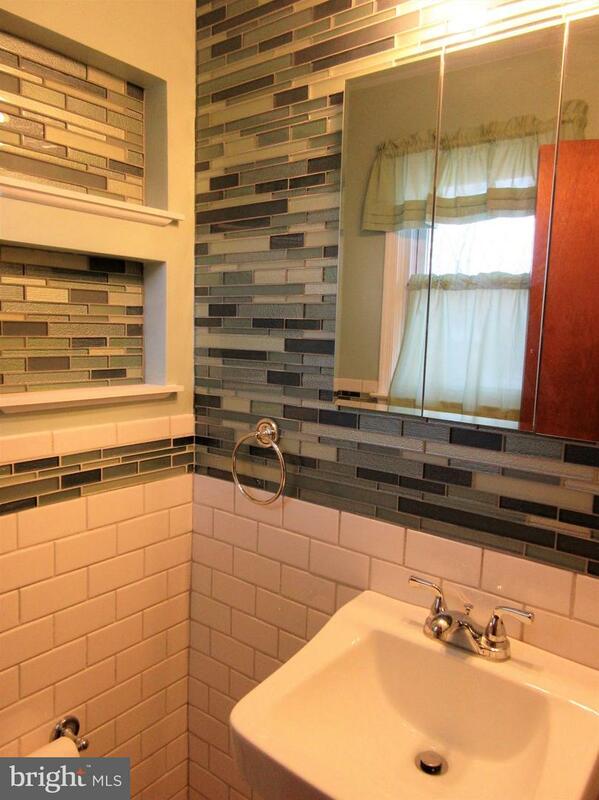 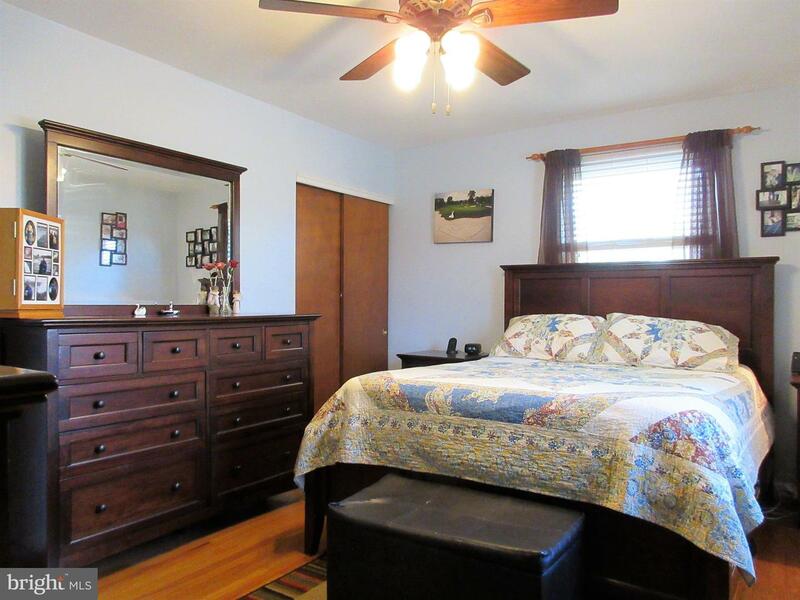 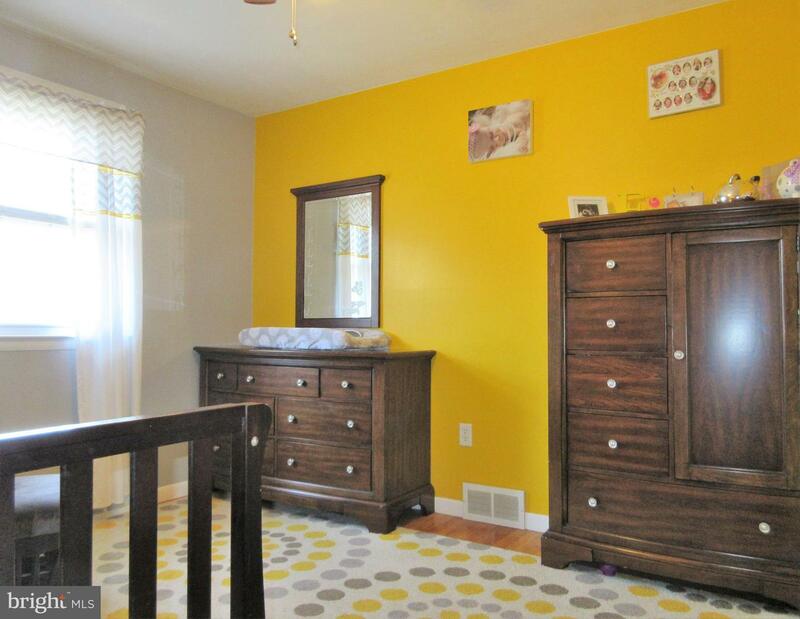 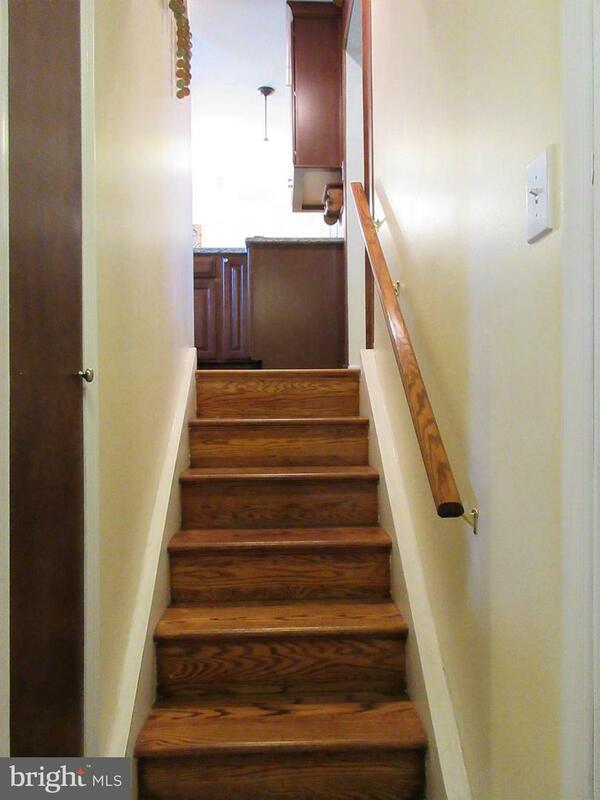 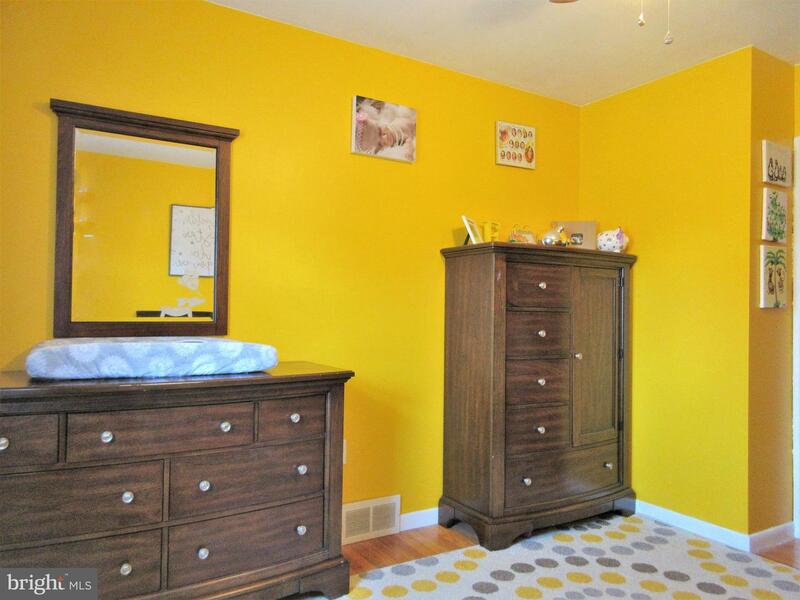 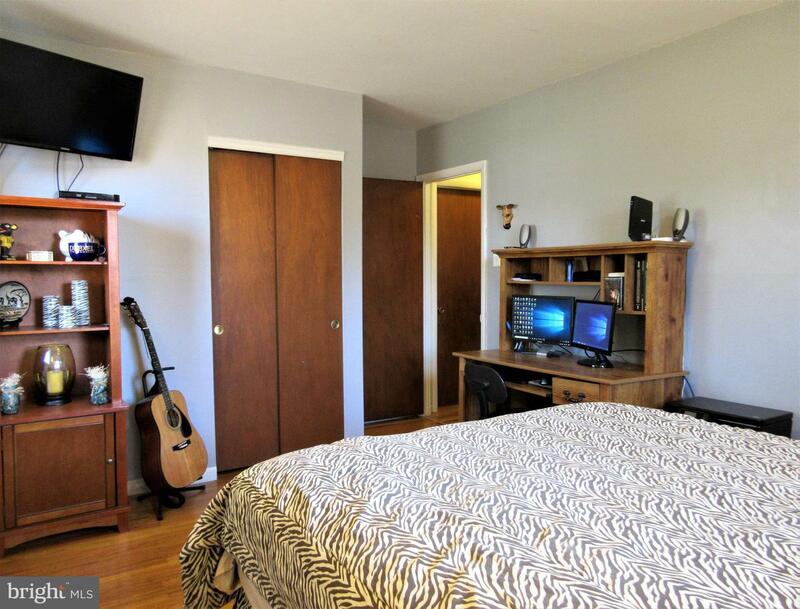 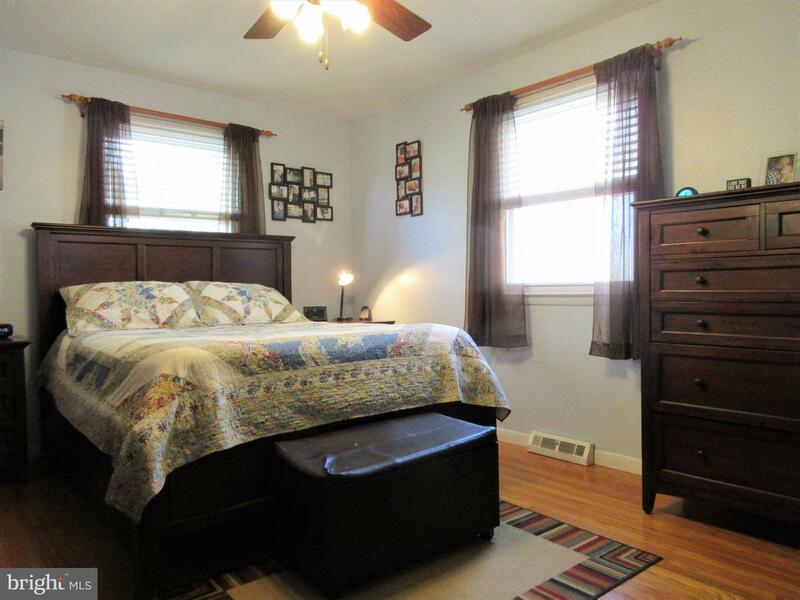 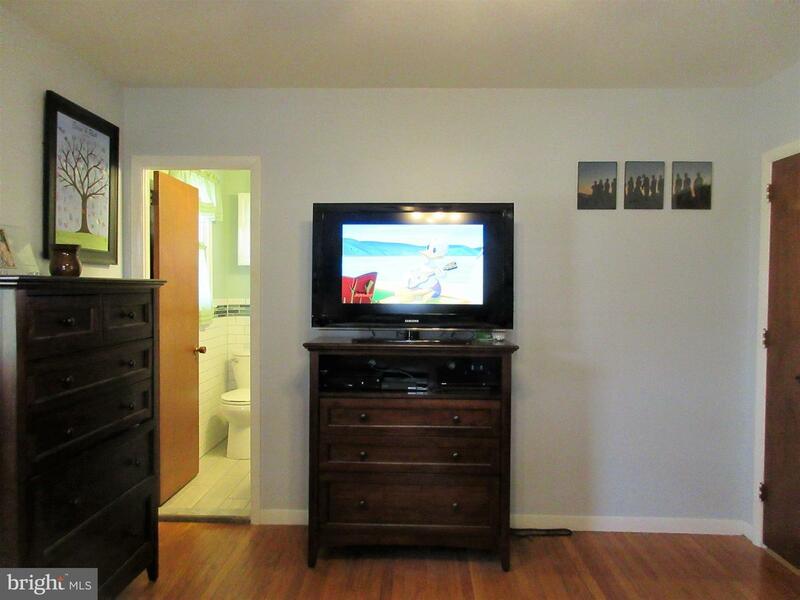 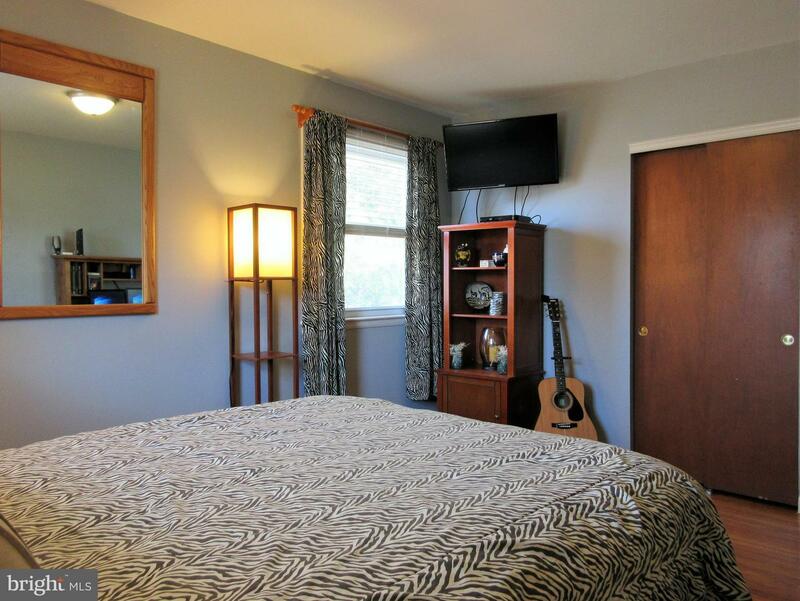 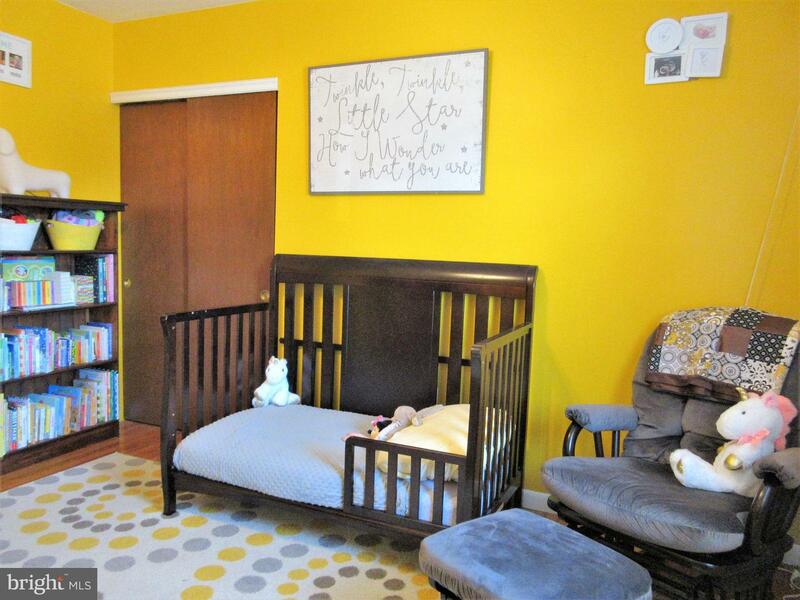 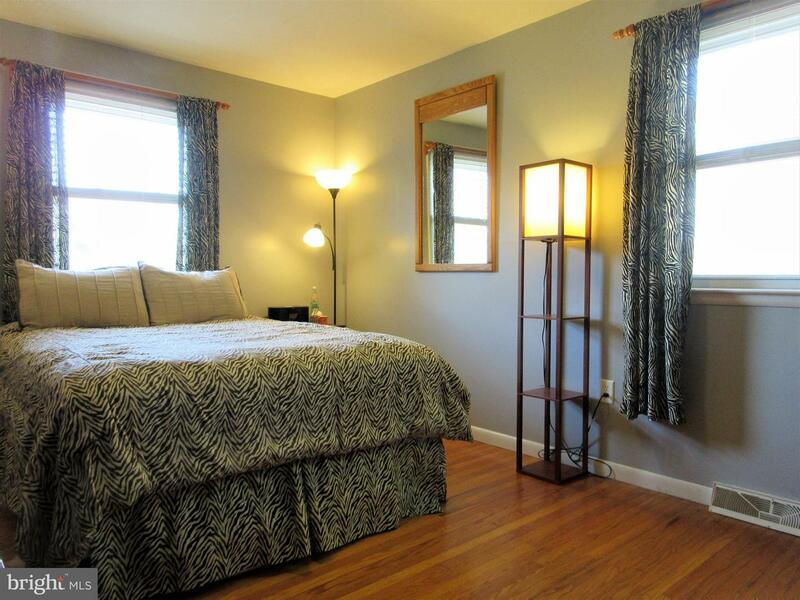 All Good Size Bedrooms Including Master Bedroom With Updated Tilework In Bathroom. 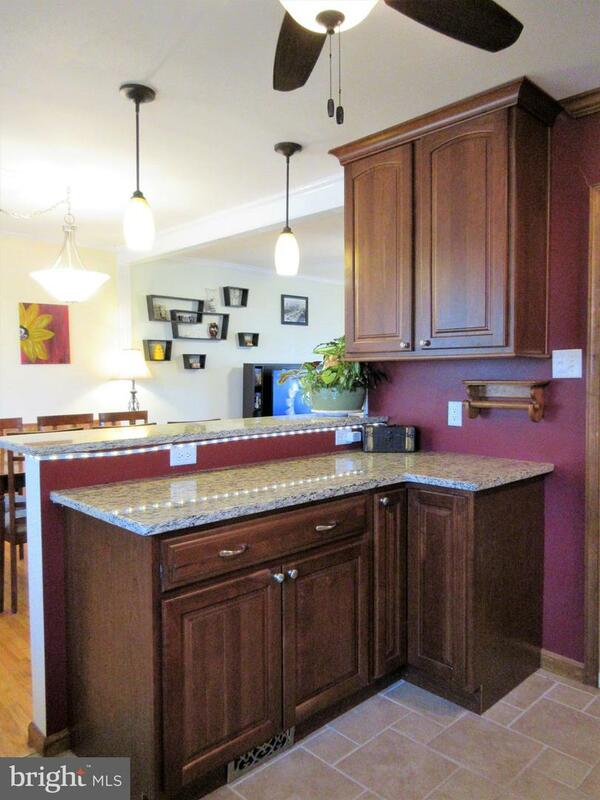 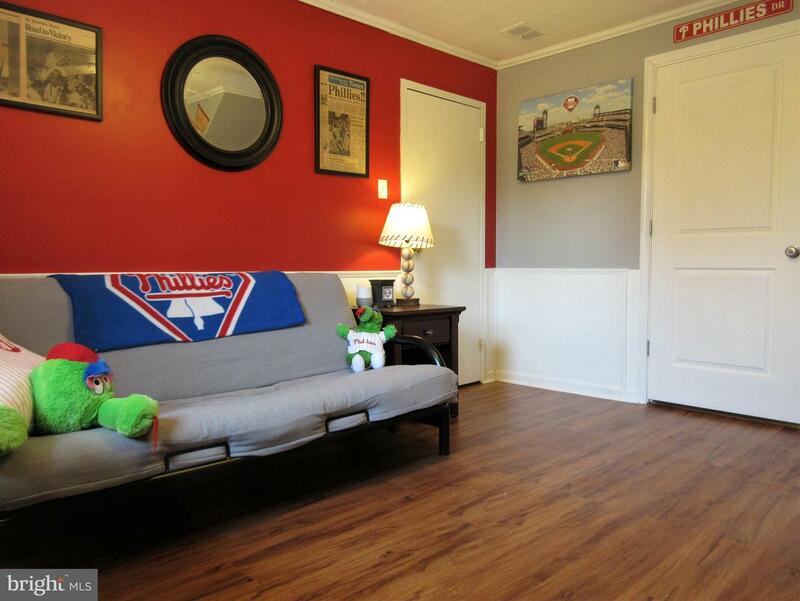 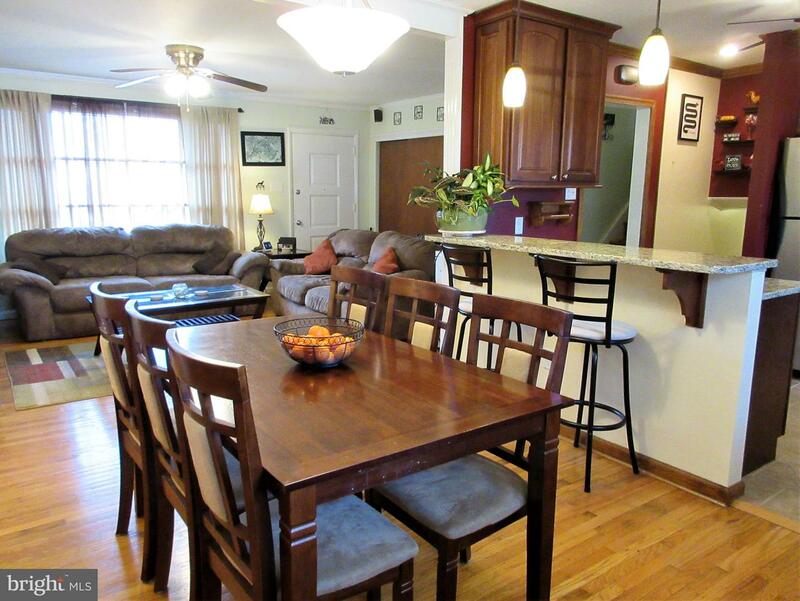 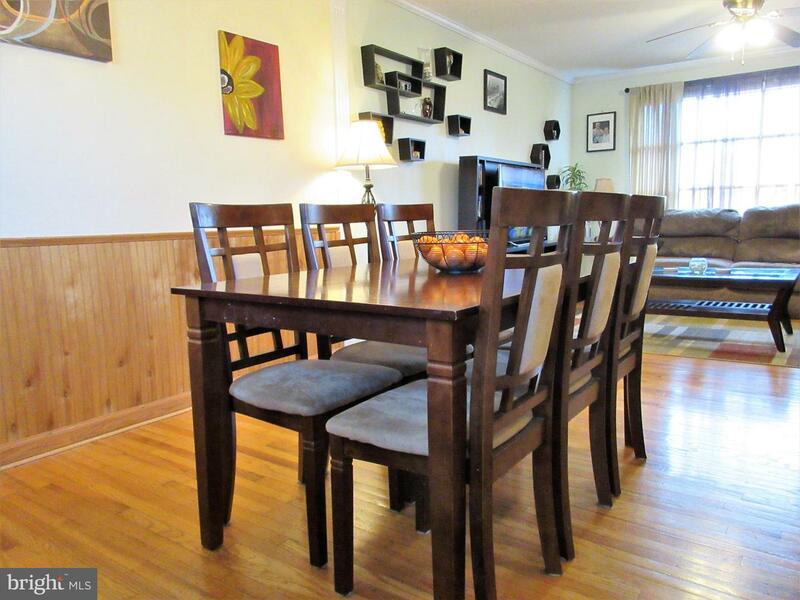 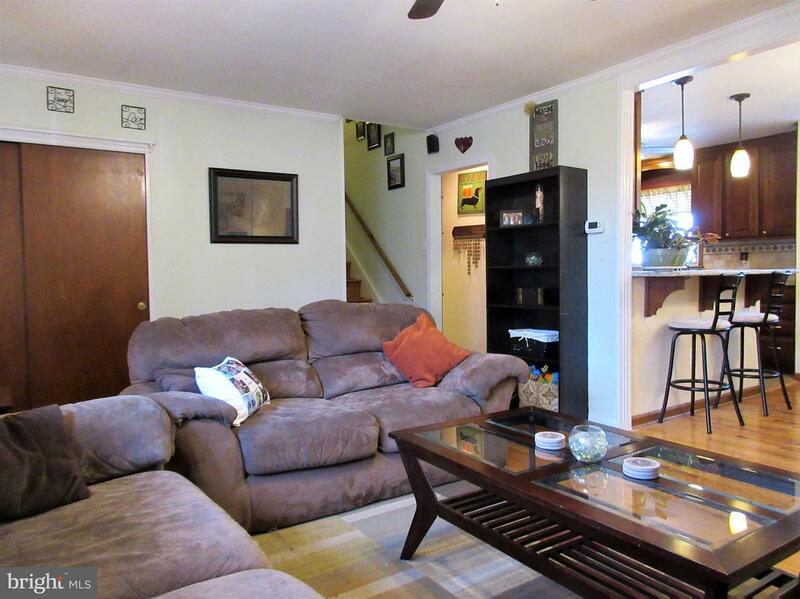 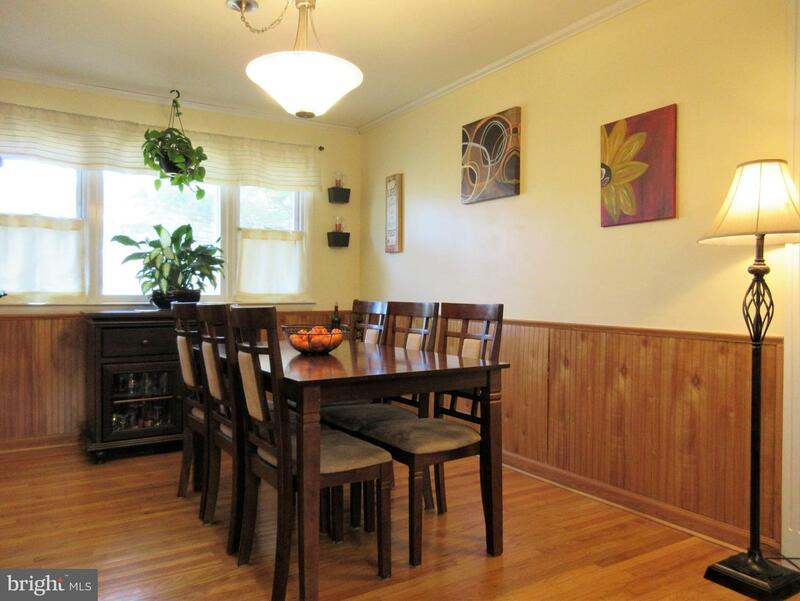 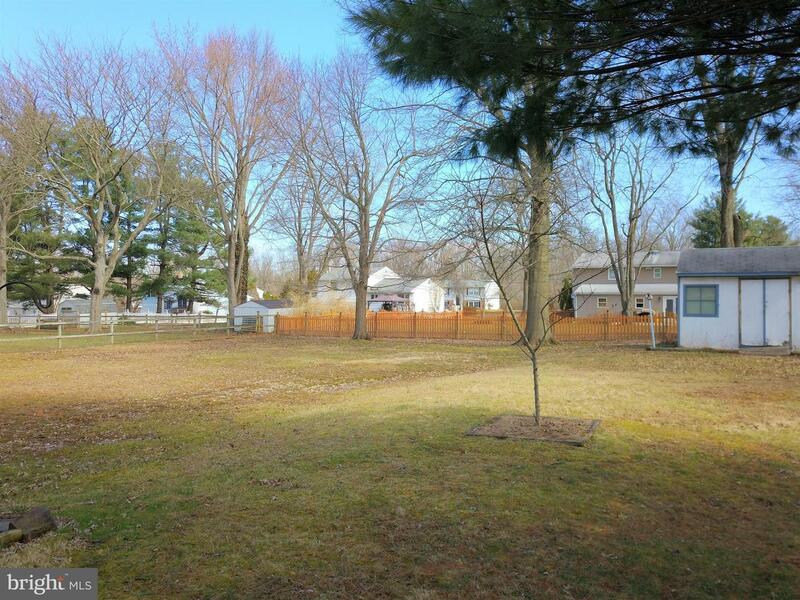 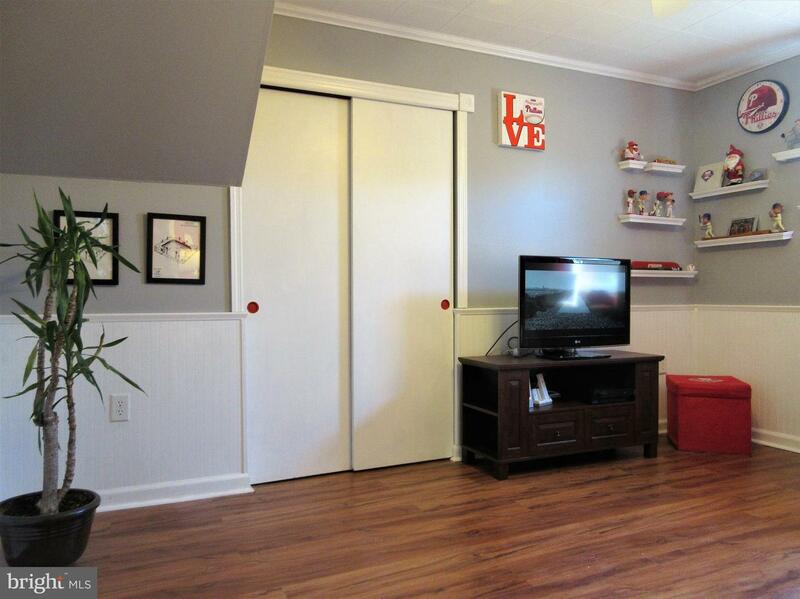 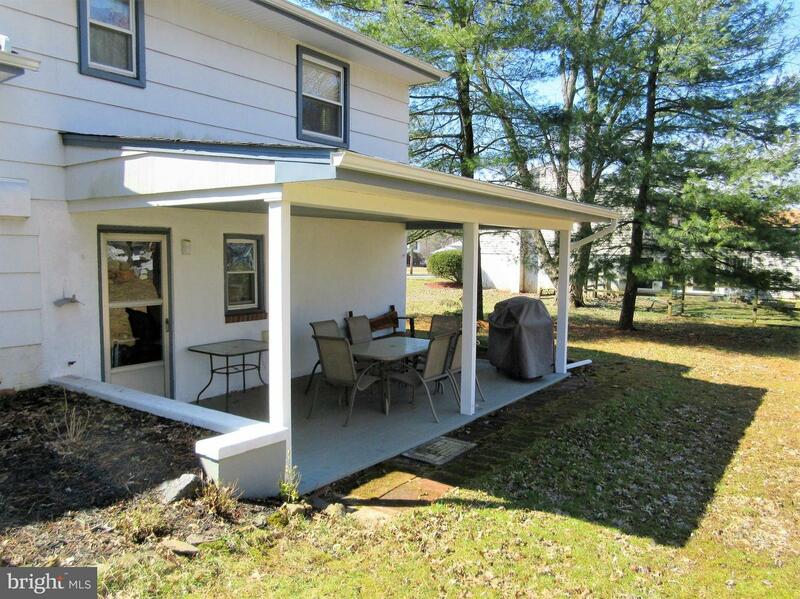 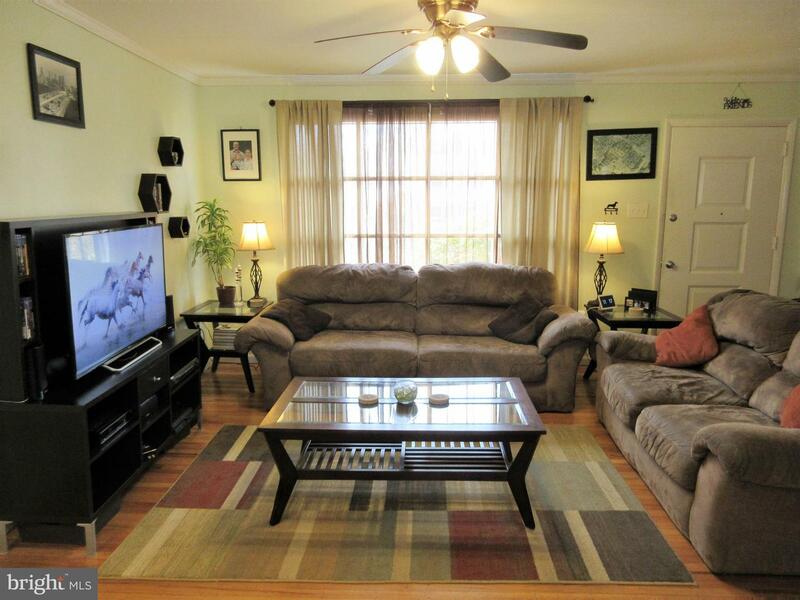 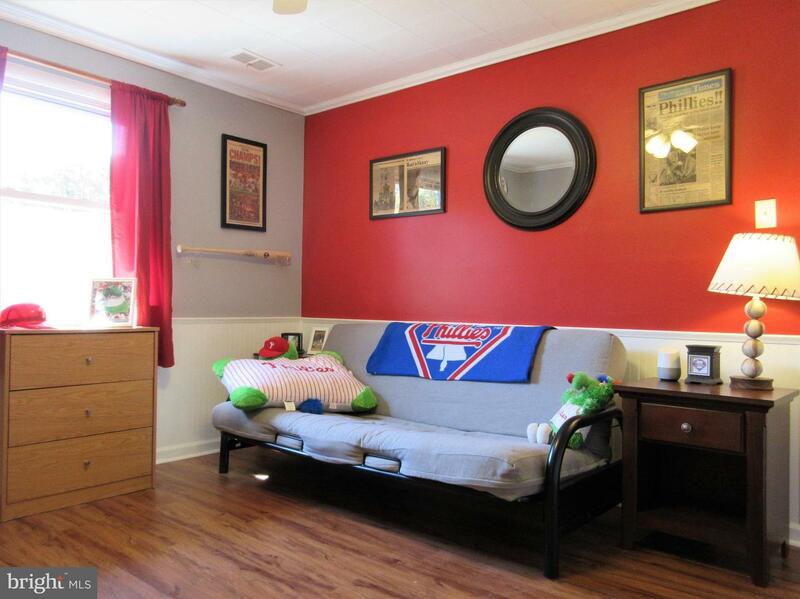 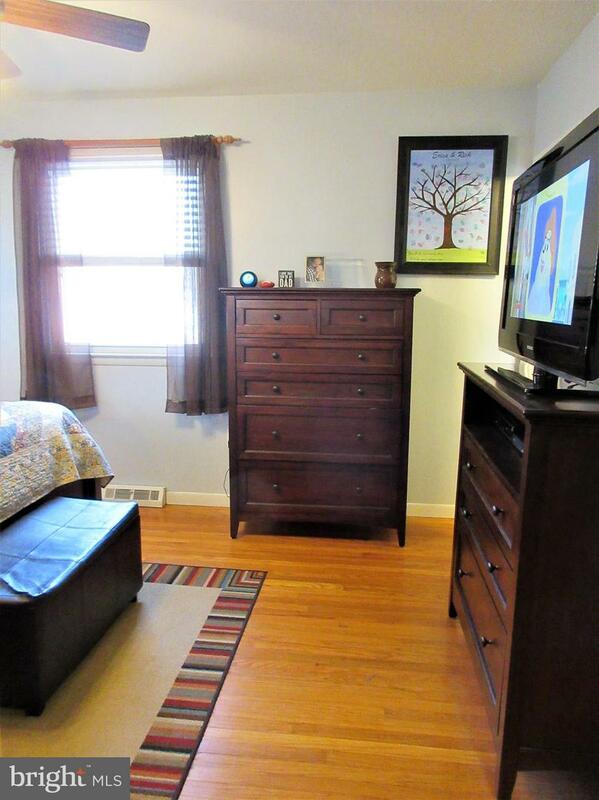 Nice Family Room/Den On Lower Level, Large 20 x 12 Covered Rear Porch, Super Yard Ready For Summer Picnics! 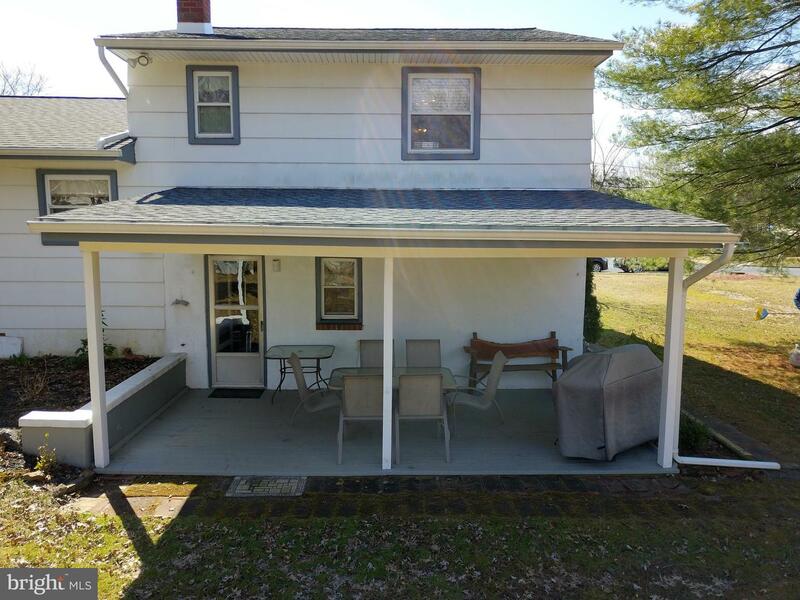 Low Maintenance & Economical Gas Utilities, Plus New Heater (2016), New Central Air Conditioning (2016), New Roof (2017), Premium Thermal Windows & More! 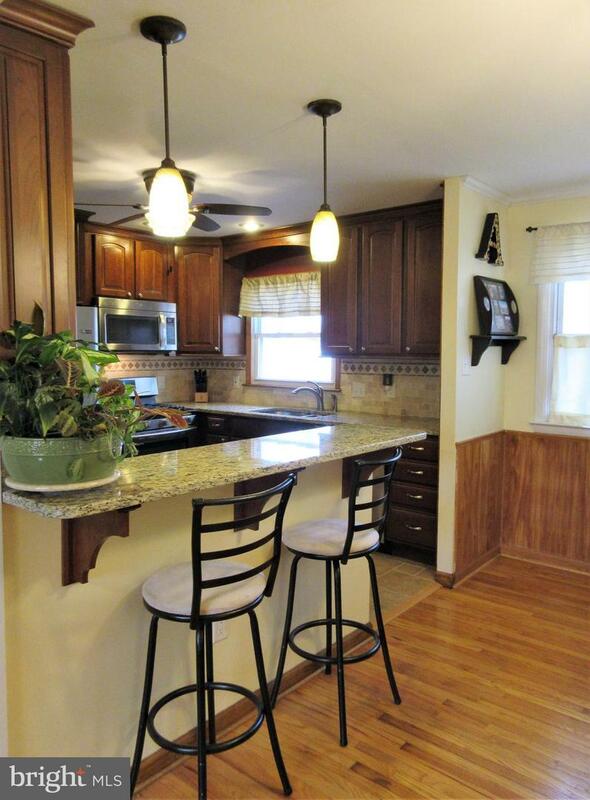 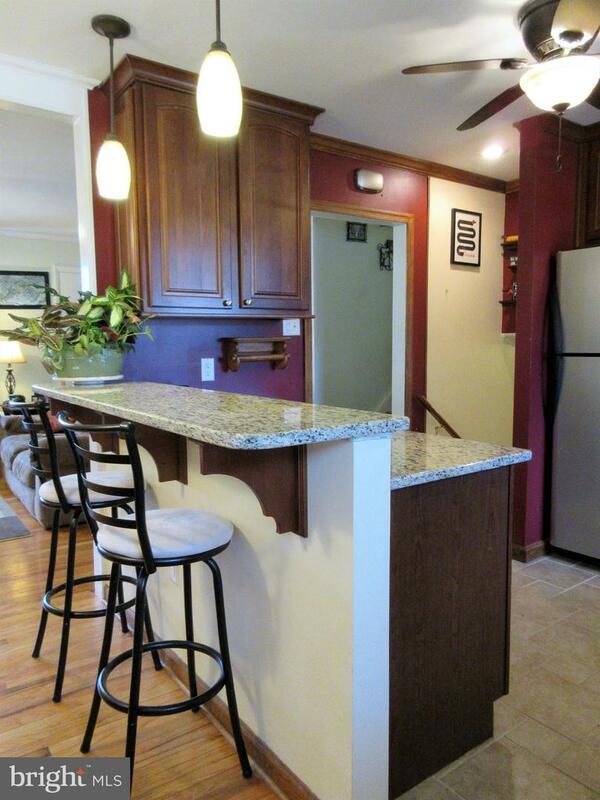 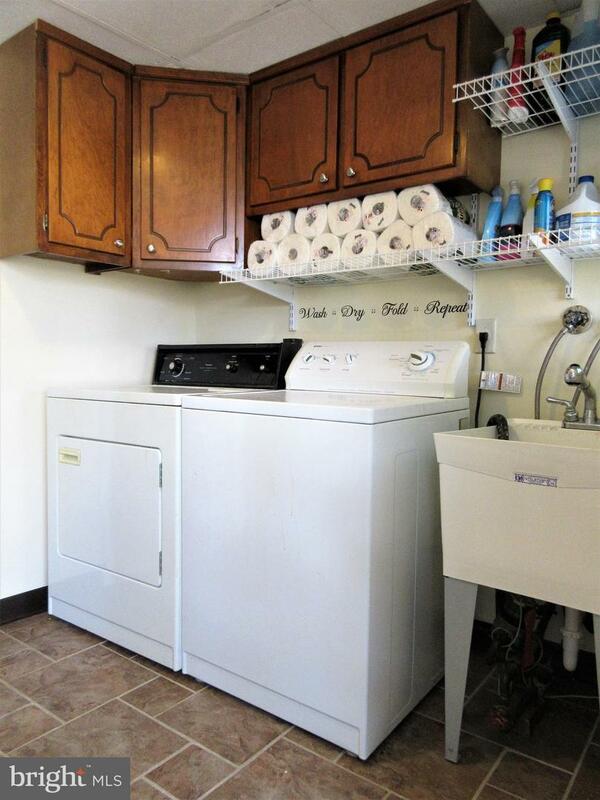 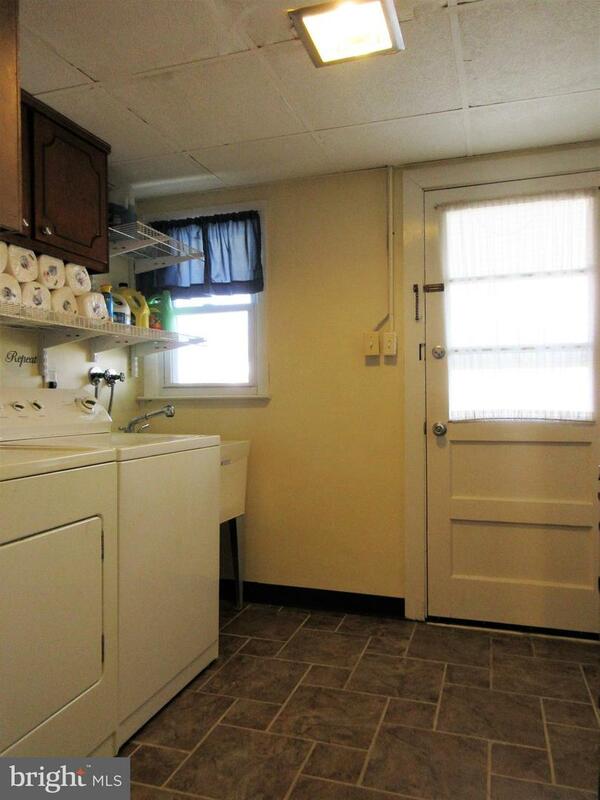 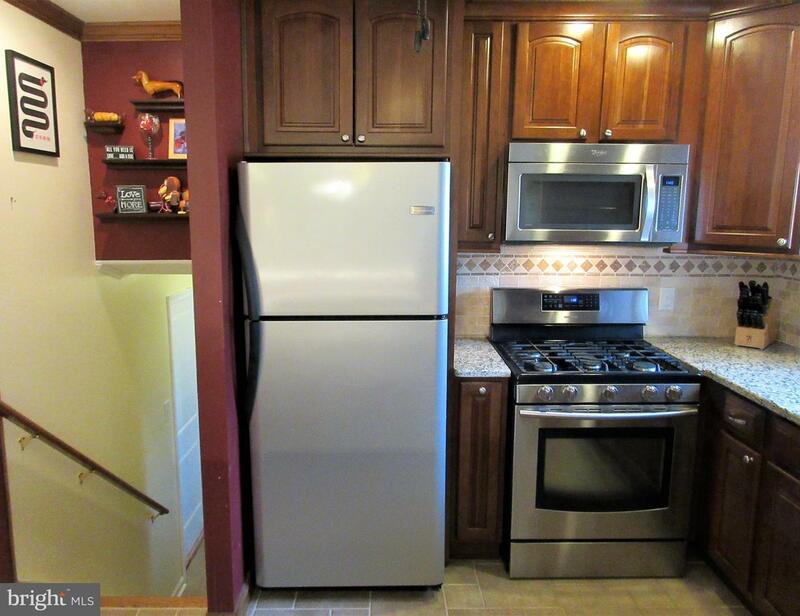 All Appliances Included - Schedule Your Visit Today.